Are you unhappy with your current method of birth control? Or demoralized by your quest to have a baby? Do you experience confusing signs and symptoms at various times in your cycle? This invaluable resource provides the answers to your questions while giving you amazing insights into your body. 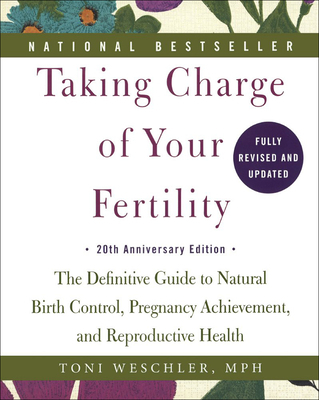 This new edition includes: A fully revised and intuitive charting system A selection of personalized master charts for birth control, pregnancy achievement, breastfeeding, and menopause An expanded sixteen-page color insert that reflects the book's most important concepts Six brand-new chapters on topics including balancing hormones naturally, preserving your future fertility, and three medical conditions all women should be aware of.